Surface Innovation supplies wide range of vibratory finishing chemicals or vibro finishing chemicals. 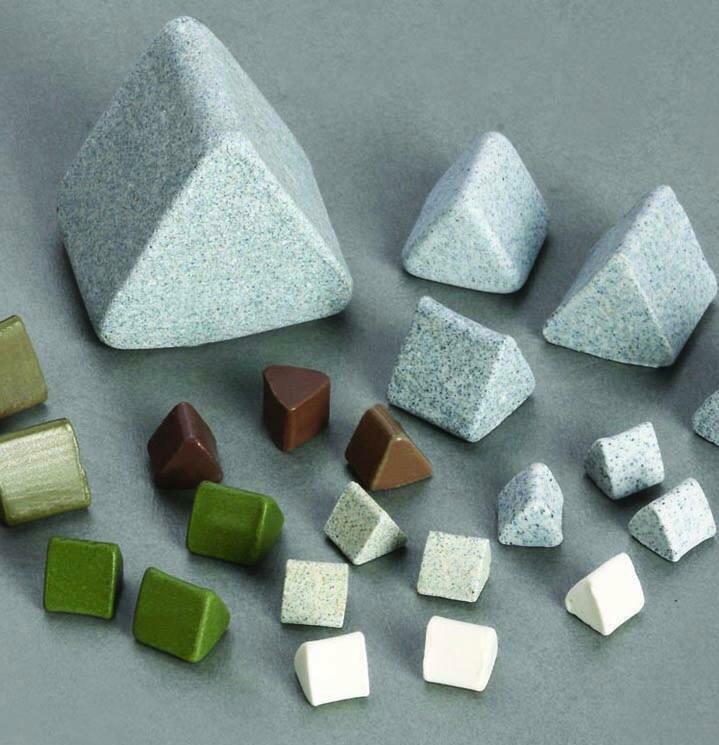 These chemicals play a significant role in surface finishing of metal components such as deburring, ball burnishing, degreasing, brightening, descaling and polishing. Our Vibratory finishing chemicals improve surface finish, speed up the process time, decrease the operating temperature, protect media and machinery. We are one of the very few manufacturers and suppliers of vibro finishing chemicals in India. We have supplied our vibratory finishing chemicals all over India including Mumbai, Chennai, Coimbatore, Hosur, Delhi, Hyderabad, Ahmedabad, Pune, Kolkata etc. All our surface finishing machines and compounds are well appreciated by our clients.